I did it! 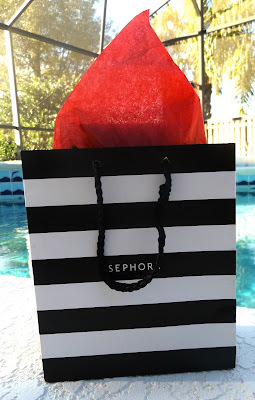 I knew when I went to Florida that Sephora was on my list of shops I had to visit. Needless to say I didn't stay anywhere near one, so a 20 mile drive later, I was as excited as a kid in a sweet shop. The moment I saw that white sign I started to get excited. 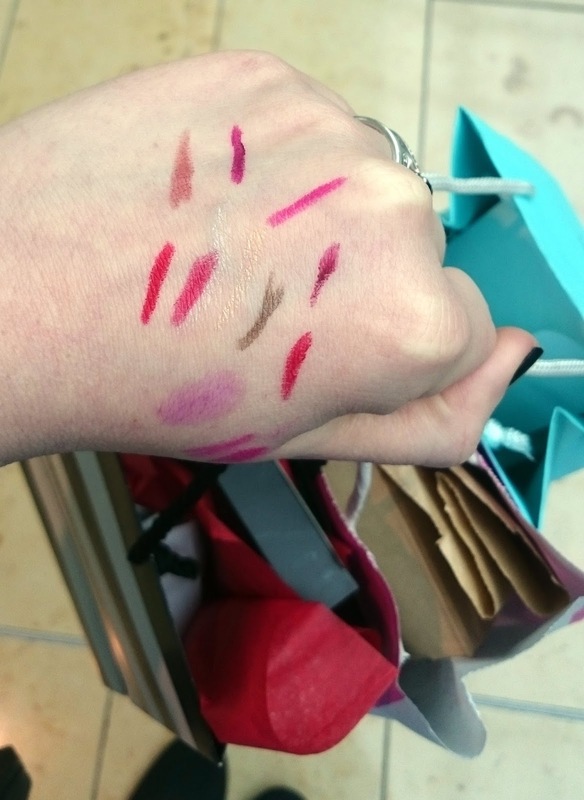 Walking into Sephora is unlike walking into any Boots or Superdrugs. Not only are you welcomed into the store by a lovely member of staff but it is wall to wall of pure joy. It's amazing just how many amazing brands we don't have in the UK and it's amazing just how much more expensive they are! Now the serious beauty bloggers are going to be upset with me here. I didn't actually buy much. I spent a good 40 minutes inside the store and ended up looking like a weird painting but I walked out with the one item I had set my mind on months before and nothing else. Don't get me wrong, it wasn't from lack of wanting everything. From Tarte to Kat Von D and everything brand you can think of in between but I didn't want to spend a fortune on makeup that either got smashed in my suitcase on the flight back or another lipstick that I got excited about for a week and then forget I own. My only purchase was the Kat Von D Shade & Light contour palette. I've read so many good things about this little beauty that I knew I had to have it. It contains three contour shades and three highlight shades and don't worry there's a post coming very, very soon with lots of swatches and pictures! I did also receive a free gift of a gorgeous glossy black compact mirror which was a nice added extra! 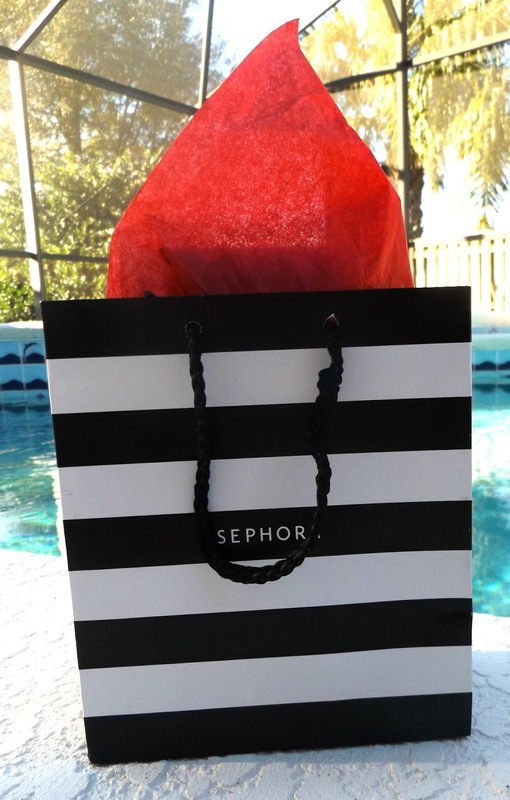 Have you been to Sephora? 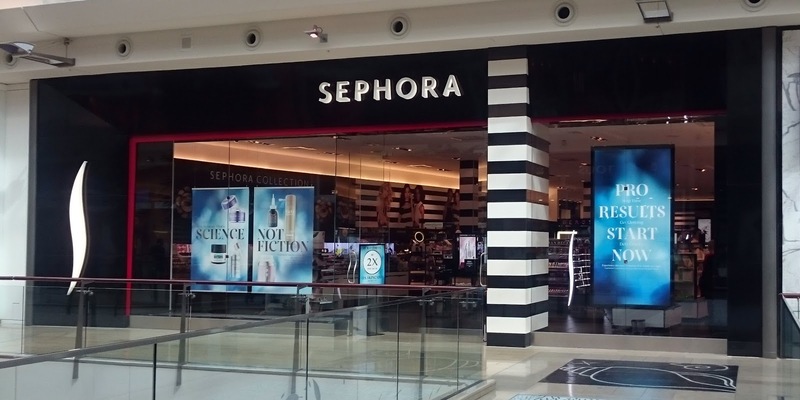 I absolutely adore Sephora and I remember when we had a small store here - in Uxbridge of all places. I remember my first visit in New York - all the beautiful colours and the way it was laid out. Love their bubble bath, I so wish we had it here! 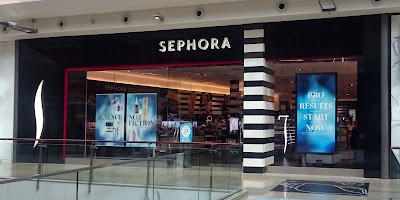 I went to a Sephora in Nice (I think) many years ago. To be honest I was pretty underwhelmed. It just looked like a large branch of superdrug. I can't understand why they haven't come to the UK. I've never walked into a Sephora before but I love the look of the shop! 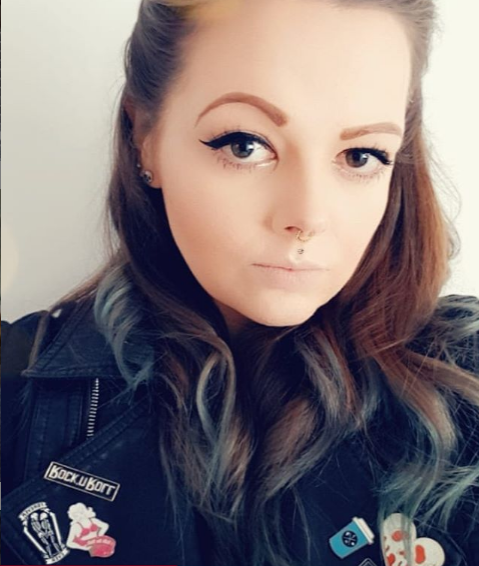 Really hope that Kat Von D palette is good!